Make up lessons at The Beauty Salon0844 2092555work Shop - Hair & BeautyCome join us for a ultimate make up lesson by one of the top make up artists from London. 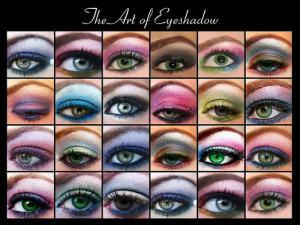 Come join us for a ultimate make up lesson by one of the top make up artists from London. Make up lessons run daily between January and October please book in advance, courses are available.